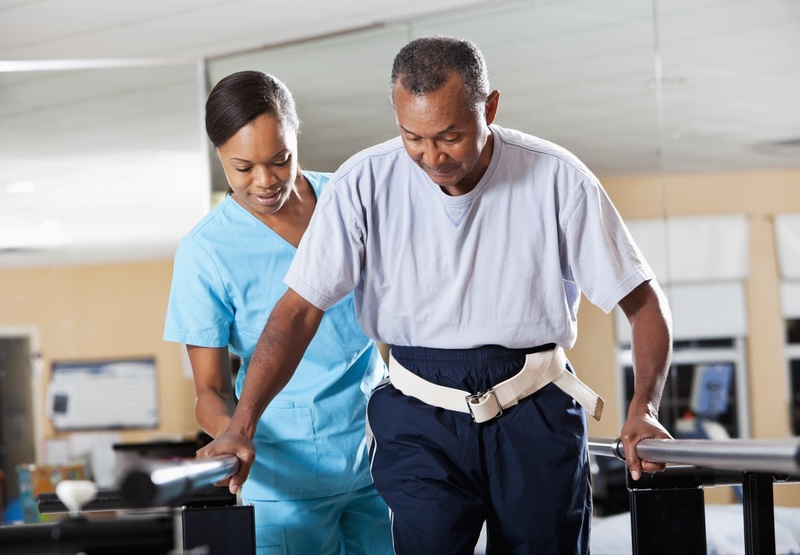 Rehabilitation can improve health outcomes and quality of life, and reduce costs by shortening hospital stays. Last summer, CorHealth Ontario began its work to create a Rehabilitation Call-to-Action to the Ministry of Health and Long-Term care that identifies the gaps and issues in rehabilitation care in our three clinical domains, cardiac, vascular and stroke. Central to the project is hearing from rehabilitation experts who know first-hand the strengths and opportunities for improvement in delivering the best rehabilitation care to Ontarians. In November, we invited more than 200 experts and thought leaders across all three clinical domains to discuss just that at our first-ever Rehabilitation Symposium. We also had the privilege of hearing from rehabilitation patients and their families who spoke frankly about their experiences. With ongoing stakeholder input, CorHealth Ontario is preparing for preliminary conversations with the Ministry to discuss the draft recommendations. Look for an update in our next issue!